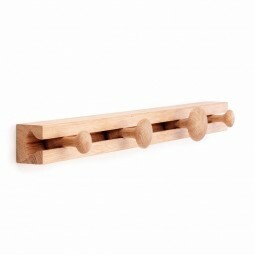 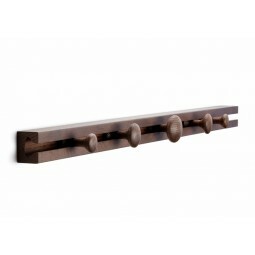 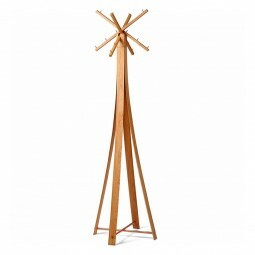 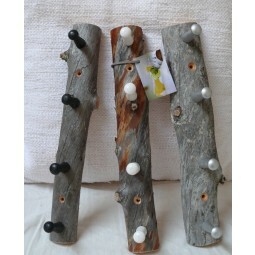 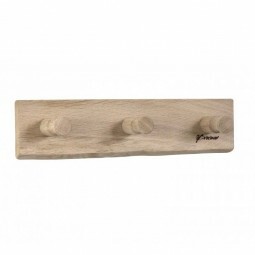 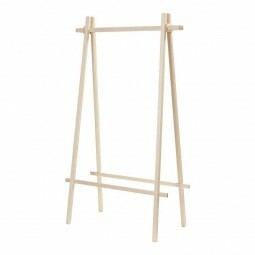 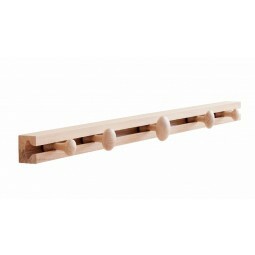 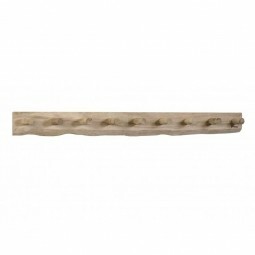 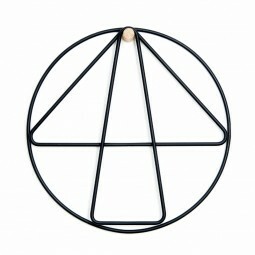 Applicata Track Coat Rack Knagerække - Eg Natur - 60 cm. 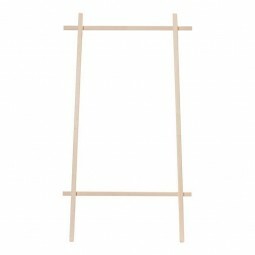 Applicata Track Coat Rack Knagerække - Eg Natur - 90 cm. 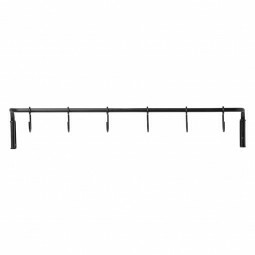 Applicata Track Coat Rack Knagerække - Røget Eg - 90 cm. 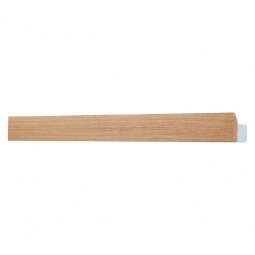 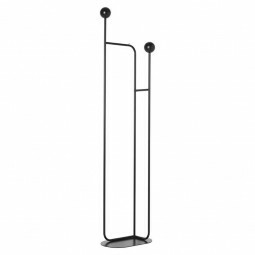 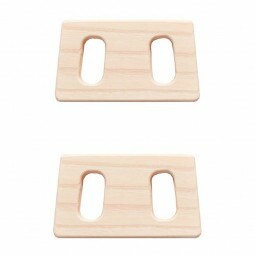 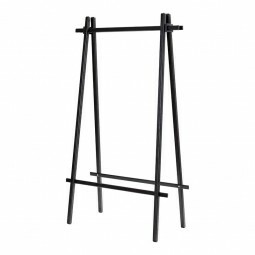 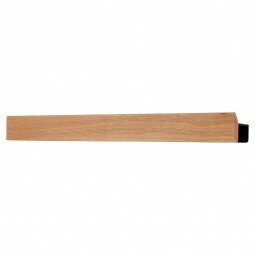 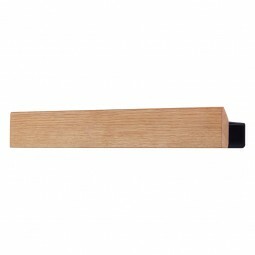 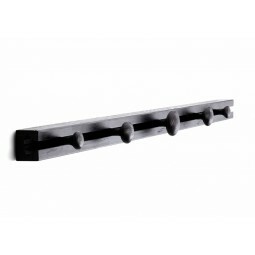 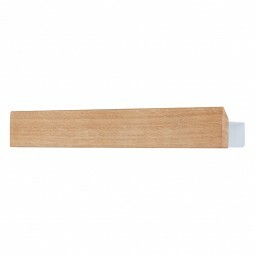 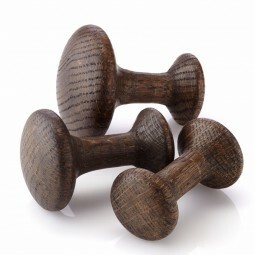 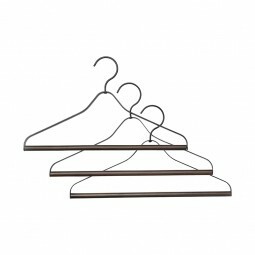 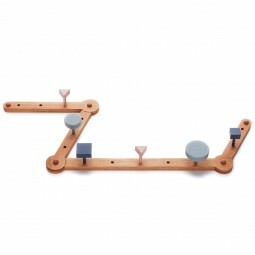 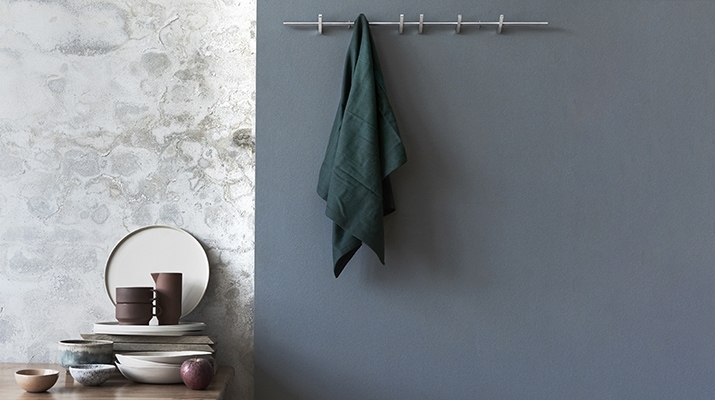 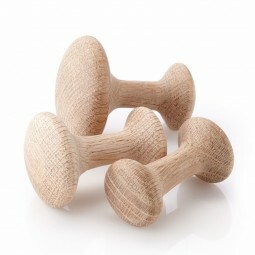 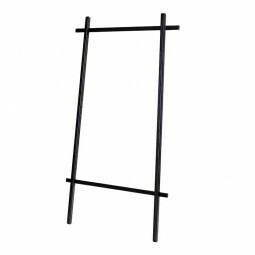 Applicata Track Coat Rack Knagerække - Sort Eg - 60 cm. 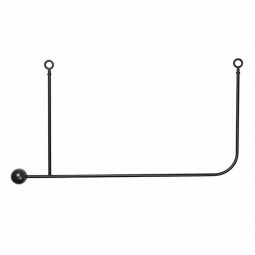 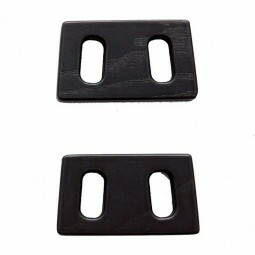 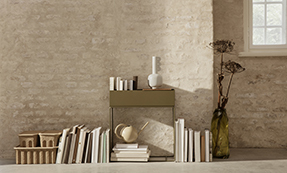 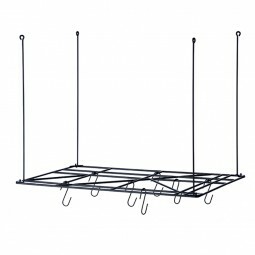 Applicata Track Coat Rack Knagerække - Sort Eg - 90 cm.